PLUS was established in 1962 by law and has 4 Faculties: Law, Cultural and Social Sciences, Natural Science, Theology. Each Faculty has several Departments, subdivided into Divisions. The University has 2597 employees (1600 academics) and a total full-time student body of more than 18.000. UNIVERZA V LJUBLJANI (ULJU), www.uni-lj.si established in 1919, possesses a rich tradition. It ranks as a very large university with more than 54,000 graduate and postgraduate students, approximately 4,000 higher education teachers are employed at the 22 faculties, 3 arts academies and one university college. The University of Pavia was founded in 1361. 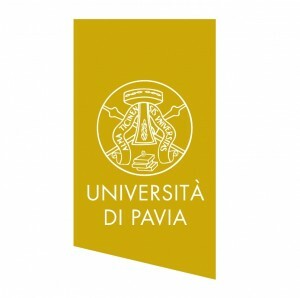 Over the centuries, the range of courses on offer has expanded to the natural sciences, pure sciences, engineering, political sciences and pharmacy and recently to the study of psychology, communication and sports sciences confirming Pavia’s vocation as a multidisciplinary university. The Ss. 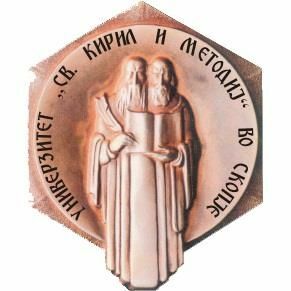 Cyril and Methodius University in Skopje is the first state University in the Republic of Macedonia, founded in 1949, initially with three faculties. At the moment, the University represents a functional community of 23 faculties, 5 research institutes, 4 public scientific institutions – associate members, 1 associate member – other higher education institution and 7 associate members – other organizations. 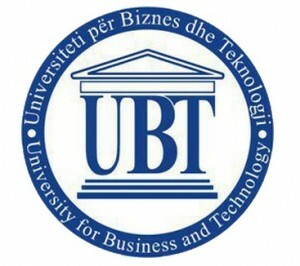 European University of Tirana (UET) is a leading higher education institution in Albania, established in full compliance with the requirements and criteria of the Bologna Charter, including study programmes in the three levels of higher education: BA; MA and Doctorates (PhD). UET engages in high quality teaching and research as well as exchange programmes and capacity building projects and joint initiatives with local and international partners in the following major disciplines: law, social sciences, political sciences and economy and information technology. The University of Tirana was founded in 1957 and it is the first university established in the Republic of Albania. It is comprised by 6 Faculties, one of which is the Faculty of Social Sciences with the Department of Political Sciences in it. The University of Tirana is the biggest Public University in the country, being the most attractive for the Albanian students and for Foreign Researchers. Approximately 40 thousand students study in the three levels of education, in full-time and part-time modes. 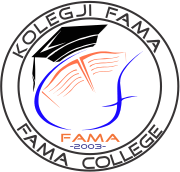 Fama College is a private provider of Higher Education, established by decision dated 12.05.2003 No.03/0503, and licensed by decision No. 153/08-1 of the Ministry of Education, Science and Technology. UBT was established in 2004 and has been licensed by the Ministry of Education, Science and Technology no. 808/021, date. 18.10.2004. The philosophy of the institution has been and is to offer competitive programs in education that would base teaching on labor market demands and international practices. UBT is demand driven though it has also offered programs that can contribute to the long term economic and social development in the country and the region itself. 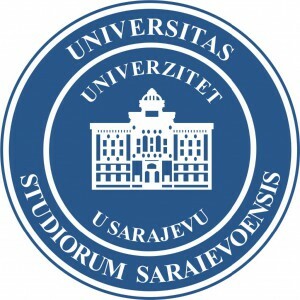 The University of Sarajevo (UNSA) is the oldest and largest higher education institution in Bosnia and Herzegovina. It is a public university, covering almost all fields through over 100 study programmes and over 200 departments, with around 45.000 students. The educational process is organized according to the Bologna principles. The Sarajevo School of Science and Technology (SSST) was established in 2004 as the first private university in Bosnia and Herzegovina where teaching and exams are conducted in English.